I have been kiteboarding since 2005 and love introducing the sport to new comers! If you’re interested in learning how to kiteboard, I’d be glad to teach you. 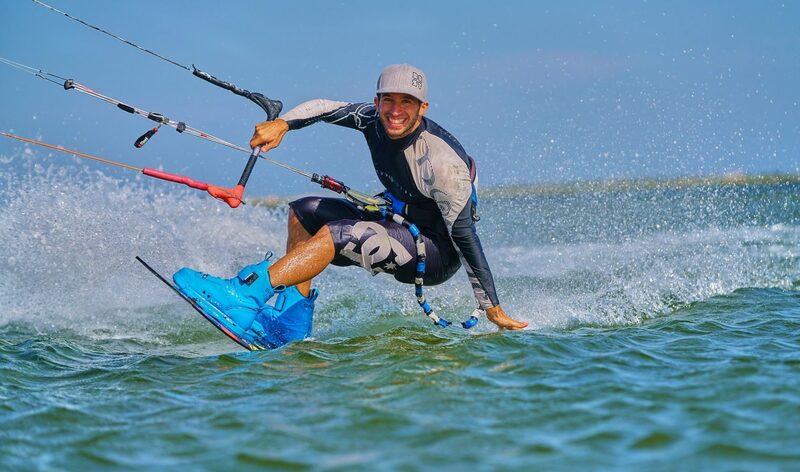 As great of a sport that Kiteboarding is, it depends on the wind and weather conditions. That is why I teach wherever the conditions will be the best that day with your skill level taken into consideration of course. Already know how to ride? And want to do an epic Downwinder with me for support or to help you learn new tricks. Subscribe To My YouTube Channel, Links Below! If you are not looking for 1 on 1 lessons with me, I recommend checking out Green Hat Kiteboarding. They have a great team and will get you up and riding in no time, at the best beginner friendly spot in New Jersey!